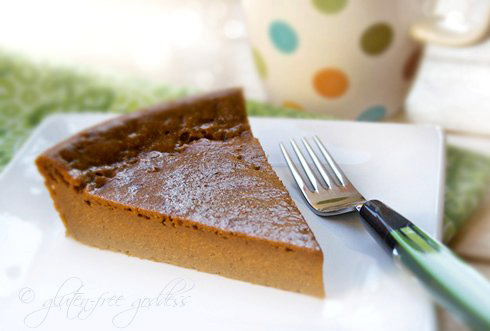 Gluten-free sweet potato pie- and vegan, too. The afternoon sun is spinning the seaside air that particular autumn gold, burnished and warm and chilly all at once. Delicious. And gone too soon. The sun will officially set tonight at 4:50. I feel as if I am running out of time. There is so much I want to do- and never get done. I surrender my expectations day after day. The pile of choices snipped free by my dwindling energy is gathering a bulk and momentum akin to the dirty laundry (I’m still waiting for the post-menopausal zest promised by Margaret Mead ). But Santa Monica does not fade after dark. Her charms only deepen. So we walk after dinner to the Third Street Promenade and listen to the brave souls who risk their ego and their artistry (the unkind among us might quip, questionable talent) crooning songs or plucking violins or juggling. Palm readers and skateboarding bulldogs aside, it takes guts to stand in public and offer up a tune or a dance. I am thinking a lot about my life these days. And what I want to do with the rest of it. Moving here is a new beginning (well, yeah, obviously). I am reinventing the woman I used to be. Spinning my own autumn magic from bits of bone and history. I am not sure yet where I am headed. Or what will snag my interest. I am not sure what I will paint. Or write about. Maybe I should write a script. Or a book. About a woman. Someone I used to know (or thought I did). I look back into the past and wonder, did I invent her- cobbling disparate pieces of memory and duty and dreams? She is like a stranger to me now. Like a character in a movie I once saw. You know, that actress? It's not easy to determine these things, to peel back the past and keep only what is true. There is a lot that no longer fits. There are skins that itch to be shed. Old habits that are losing their velvet grip. Patterns and assumptions that chafe and seem downright absurd. Even comical now. And then, there is suddenly so much space, so much sea and sky. The burned and smoldering barn has been raked and sifted, the ashes buried or flipped into the desert wind. This bare-armed back slide of adolescence in reverse evokes the sensation of free falling back into girlhood. Like that first solo bike ride after a stifling family dinner when you finally wiggled away and peddled down the driveway past the porches past the neighborhood into the indigo evening air, unsure of the territory, grip strong, clean faced, exhilarated, with no map in your pocket but your belief in possibility. 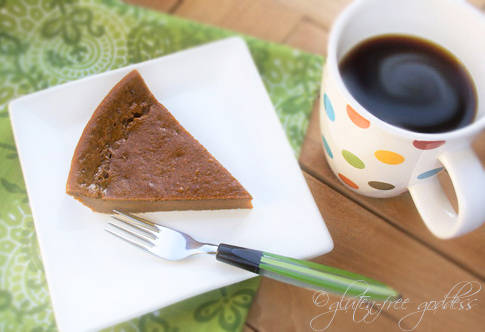 A slice of sweet potato pie and a fresh, hot cup of coffee. Bliss. I made this melt-in-your-mouth pie in my new green apple Kitchen Aid Stand Mixer, using the whisk attachment. It whipped up the pudding-like filling in no time flat. I let it beat for maybe 4 minutes. Have I mentioned my favorite aspect of this retro-glorious beast? Beating ingredients with two hands free. 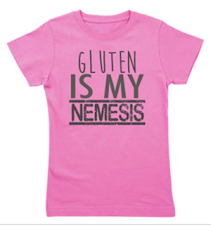 How have I baked gluten-free without one? I love it. Preheat the oven to 375ºF. Lightly oil a 9-inch glass pie plate . Combine the ingredients in a mixing bowl. Beat until the filling is smooth and creamy. Stop and scrape the sides of the bowl, if necessary to incorporate all of the dry ingredients. Pour into the prepared pie plate and smooth evenly. Bake in the center of a preheated oven for 45 minutes. Lower the temperature to 350 degrees F and continue to bake for an additional 15 to 20 minutes until done. My pie took close to 70 minutes to bake. The pie should be firm- but still give a little when lightly touched. The center should not be wet. It will fall a bit as it cools, and may even sport some cracks around the edge, like my Flourless Chocolate Cake recipe. Cool the pie on a wire rack completely. Cover and chill in the refrigerator until serving. Chill at least four hours for best taste and texture. Chilling the pie overnight is even better. Serve cold or slightly chilled. Sprinkle with toasted chopped pecans, if you like. 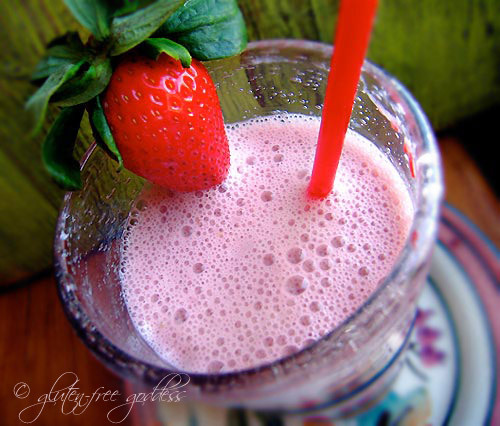 Or try it with a scoop of coconut milk ice cream. If you don't have sweet potato, try canned pumpkin or squash in this recipe. Both work extremely well. Crave whipped cream? 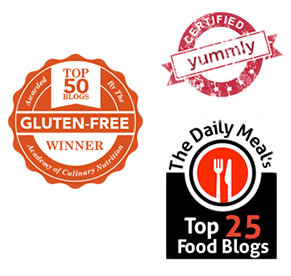 Look for a gluten-free non-dairy coconut milk, soy or rice based whip in the dairy section.